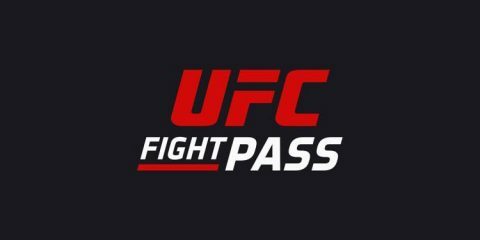 As UFC Fight Pass Evolves, What Does the Future Hold? Now that 2015 is in the books, Combat Press is taking a look back at the best that the sport of kickboxing had to offer. 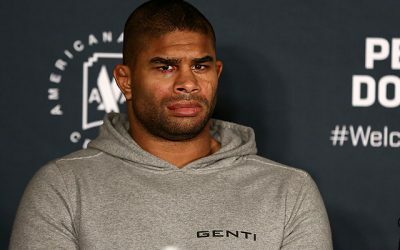 Over the next few weeks, Combat Press will announce its award winners in multiple categories, covering everything from the action in the ring to the biggest stories surrounding the sport. Since the sale of K-1 in 2011, GLORY has firmly taken hold as the best kickboxing promotion in the world. The promotion employs many of the world’s top kickboxers during a time when top talent competes all over the world. The promotion had both good and bad in 2015, giving room for its competitors, which until this year weren’t many, to close the gap. The competition heated up in 2015 with the re-emergence of kickboxing in Japan and growth of the sport in China. The Japanese kickboxing scene was heavily dominated by KRUSH in prior years, but that changed in the final months of 2014. On Nov. 3, K-1 World GP held its first event in Japan. 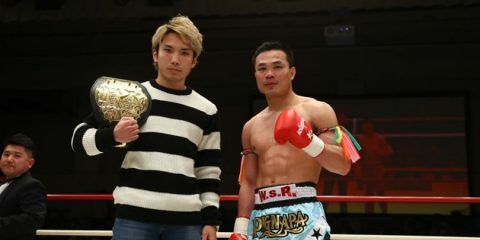 The event featured the 65-kilogram championship tournament and many of the top lighter-weight fighters in Japan. Kaew Fairtex emerged as champion after three fights in one night, dispatching top fighters Yuta Kubo and Yasuomi Soda on his way to the first of four titles handed out by the promotion. Three champions emerged from the tournaments in a year of exciting events, including the Combat Press “Event of the Year” in November. 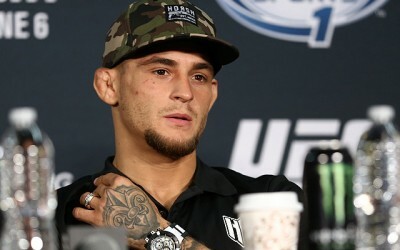 The promotion held five events in 2015, and while many of the events featured top fighters under the 70-kilogram weight class, many of the best fighters were still under the GLORY banner. 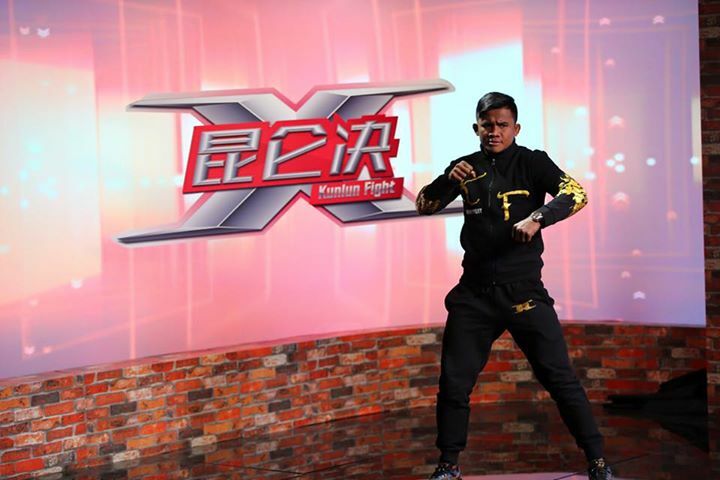 The promotion that gained the most ground in 2015, however, was the upstart Kunlun Fighting Championship. The promotion, which debuted in January 2014, increased the number of events it held from 14 in 2014 to 23 in 2015. 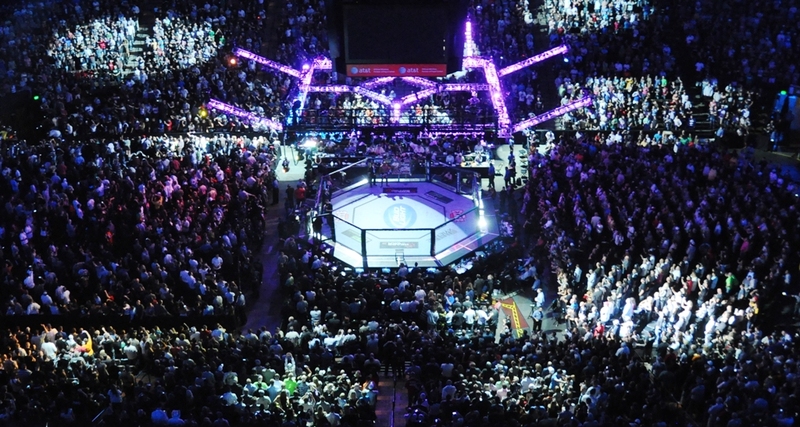 The primarily kickboxing-centric promotion increased its number of events by promoting multiple combat sports, including mixed martial arts and Muay Thai. Kickboxing is the most popular of the sports in China, the home base of the promotion, due to the tradition of standing fighting arts like Sanda, Kung Fu and Wushu in the country. The addition and growth of Chinese kickboxing stars helped the promotion burst onto television in China and, eventually, internationally. The promotion made key moves on the open market to sign many of the world’s best talents and, more importantly, take away the stranglehold on the world’s top-tier talent by the consensus No. 1 kickboxing promotion in the world, GLORY. The biggest addition by the promotion was the signing of the most popular kickboxer in the world, Buakaw Banchamek. The company didn’t stop at Buakaw, however. 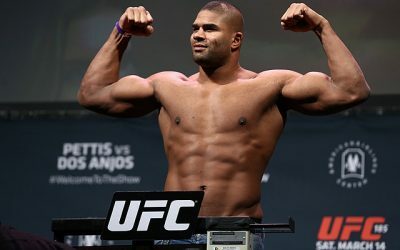 It signed many of the world’s top 70-kilogram fighters to compete in the largest combat sports tournament of the year. The promotion invited Muay Thai superstar Yodsanklai Fairtex and former GLORY world champion Davit Kiria to compete in the Kunlun Fight Middleweight World Grand Prix that featured a whopping 64 fighters. The promotion held four-man, one-night qualifying tournaments throughout the year to narrow down the field of talented kickboxers. 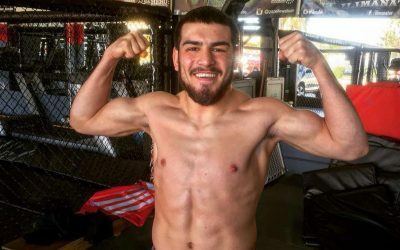 Many of the world’s best fighters entered the tournament, including Sitthichai Sitsongpeenong, Marat Grigorian, Murthel Groenhart, Enriko Kehl, Andy Souwer, Dzhabar Askerov, Superbon Banchamek, Jonay Risco and many more. Talented youngsters such as Enriko Gogokhia, Amansio Paraschiv, Anatoly Moiseev and others emerged from the tournament as the events transpired throughout 2015. The final eight, comprised of Sitthichai, Superbon, Yodsanklai, Kiria, Gogokhia, Kong Lingfeng, Zhang Chunyu and Victor Nagbe, featured many of the top fighters in the world. The proposed quarterfinal match-up between two of the best fighters, Sitthichai and Yodsanklai, was unfortunately canceled when Yodsanklai suffered a last-minute injury. The best the promotion could do to replace Yodsanklai on late notice was current K-1 World GP 70-kilogram champion and GLORY veteran Marat Grigorian, another top-10 fighter. The final four were Sitthichai, Superbon, Gogokhia and Nagbe, who moved into the semifinals scheduled for Kunlun Fight 37 on Jan. 23, 2016. The 70-kilogram tournament wasn’t the only high-level, exciting collection of fighters competing for Kunlun gold. The promotion held tournaments in the 80- and 100-kilogram male weight classes and the 52-kilogram female weight category. Jahfarr Wilnis defeated four opponents to win the 100-kilogram championship and earn his place in the heavyweight top-10 rankings. 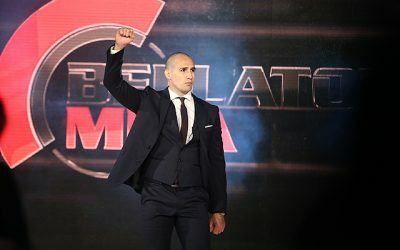 Former two-time K-1 MAX runner-up Artur Kyshenko knocked out all three of his 80-kilogram tournament foes, causing many fans to hope for a match-up with GLORY welterweight champion Nieky Holzken. Chinese kickboxer E Meidie surprised many pundits by upsetting top female kickboxer Anissa Meksen in the eight-man 52-kilogram tournament. 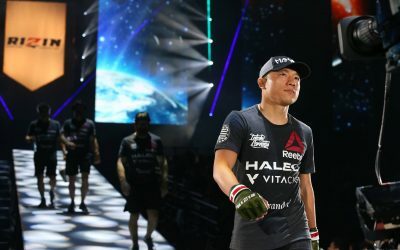 The promotion didn’t just make strides in the kickboxing world, but it also did what the world’s top MMA promotion, the UFC, couldn’t do: promote The Ultimate Fighter: China winners and runner-ups. Kunlun FC turned Jianping Yang, Wang Sai and Zhang Lipeng into stars in their home country. The organization took hold of the government’s recent push towards high-level athletes competing in MMA and created new stars to help expand the popularity of the sport in China. 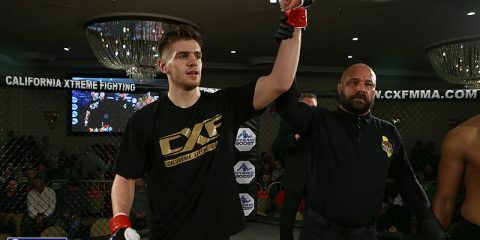 The move towards MMA promotion along with high-level kickboxing and Muay Thai has led the promotion to utilize co-promotion, an aspect of promotion not many others have used in the recent past. Kunlun FC co-promoted events in Europe with Italian kickboxing promotion Oktagon, Slovakian promoter Profiliga Muay Thai and Russian promoter Global Unity. The company also teamed up with high-level Muay Thai promotion Topking World Series during the promotion’s 71-kilogram tournament. Kunlun FC even made moves to attempt co-promotion with GLORY. The continued effort to bring in other promotions and top fighters will be an attempt to bring the best fighters in the world together, which can only improve the kickboxing landscape worldwide. Despite the lack of news for Kunlun FC in the western hemisphere, the promotion made huge strides towards competing with the best promotions in the world. 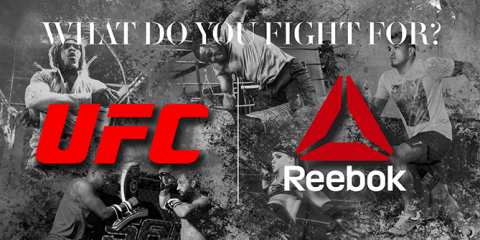 Expect big fights, more announcements and some surprising news from the promotion in 2015. Some of the major news has already come in 2016. 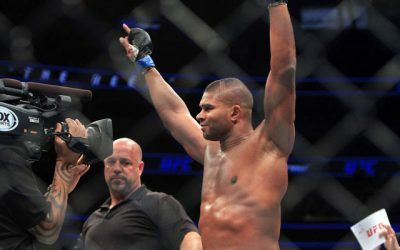 One of the world’s best fighters, Buakaw, agreed to make his MMA debut against Yi Long in the future. Superstar signings, co-promotion and domestic success factored into Kunlun Fighting Championship being awarded the Combat Press 2015 “Promoter of the Year” award. 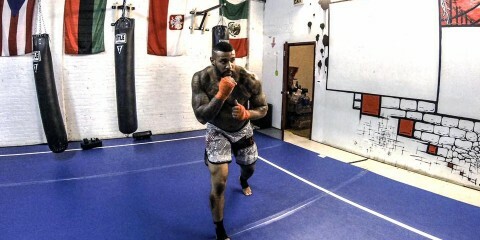 Make sure you check out the rest of the Combat Press 2015 Kickboxing Award winners.